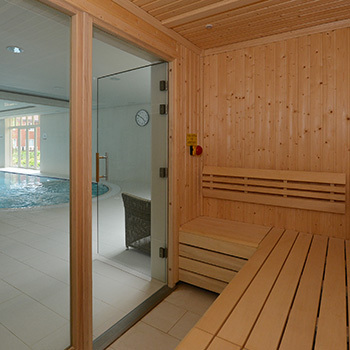 Senses is the state-of-the-art Wellness Centre and Spa at Hampshire Lakes. With a fully equipped gymnasium, 13 metre indoor swimming pool, spa bath, steam room and sauna and extensive programme of exercise classes, Senses offers a truly five-star experience whether you are working towards your fitness goals or enjoying being pampered. 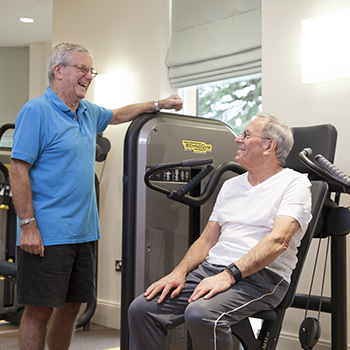 A dedicated team of fitness professionals, physiotherapists and wellbeing advisers are here to help you meet your personal goals for healthy living. We provide gym inductions and can offer bespoke fitness plans and wellbeing advice to help you get the most from your workouts. For people who enjoy keeping fit as part of a group we have an extensive programme of bespoke exercise classes for older adults. These classes cover everything from low impact chair based exercises to health circuits and aqua aerobics ensuring there is something suitable for everyone. Waves Swim & Fitness offers private swimming lessons at Senses. They can help both adults and children, from beginners to improvers on a 1-to-1 or small group basis. Their friendly and dedicated teaching team are all fully qualified and have a wealth of experience enabling them to offer enjoyable, progressive lessons. Call 07963 932017 to find out more. Senses also offers you a place to feel relaxed and luxuriously pampered. Enjoy the steam room and sauna, some time in the spa bath or simply relax by the pool. 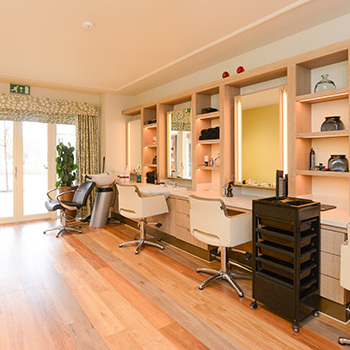 You can make an appointment with Hampshire Lakes Hair, or treat yourself to one of the many different beauty treatments provided by Carla Wright, Beauty Therapist, in our salon. And after an invigorating session in the swimming pool or gym, there's no better way to wind down than by enjoying a freshly squeezed juice with friends in the comfort of the juice bar. We have a thriviing wellness community at Senses Wellness Centre and Spa. 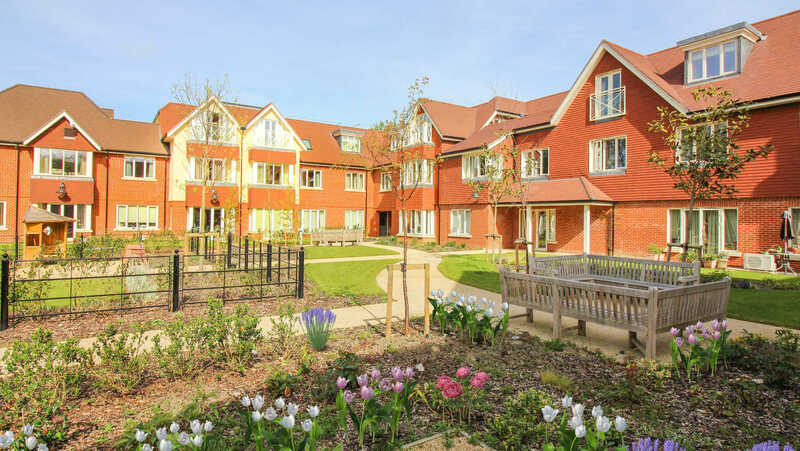 Residents living at Hampshire Lakes retirement village can enjoy the facilities at Senses as frequently as they like at no additional charge. Guest passes can be purchased by village residents for their friends and family so that they may enjoy the facilities together. Guests of residents are welcome at any age but must be accompanied when visiting Senses. Guest passes are £5 a session. We also welcome people over the age of 55 from the local area to enjoy our state-of-the-art facilities as Community Guests. To become a Community Guest there is a one off joining fee of £50 which includes a Fitness M.O.T and Wellness Centre Induction including the gym. Community Guests can then choose to visit Senses on a pay as you go basis, for £5 a session, or by purchasing a 6 Month Unlimited Access Guest Pass for £280.00 which includes all our classes, the swimming pool and gym. Resident's Guests and Community Guests can benefit from our current special offer, paying upfront for 10 visits for the price of 8. These 10 sessions will be valid for 6 months from date of purchase and cost £40. Call our friendly team today to find out more information about joining our wellness community.